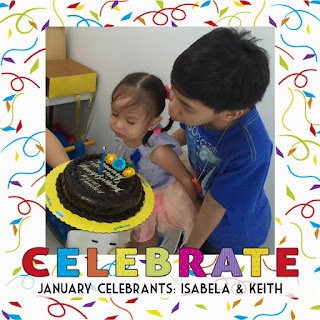 Adae To Remember: Teleios Enrichment Center : Math Cookies For Everyone! 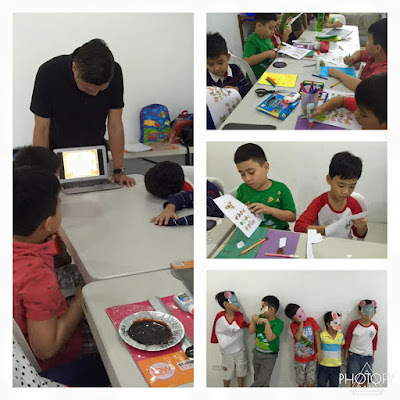 Teleios Enrichment Center : Math Cookies For Everyone! 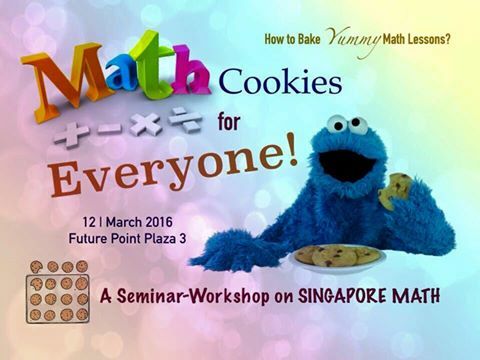 “Math Cookies for Everyone!” is a seminar-workshop on Singapore Math. Teaching homeschool parents, teachers and non homeschooling families on the fundamentals of non traditional math. According to Wiki, Singapore math is a teaching method based on the national mathematics curriculum used for kindergarten through sixth grade in Singapore. 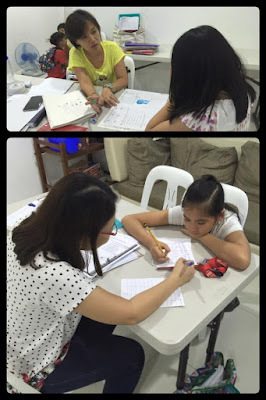 The term was originally coined in the U.S. to describe an approach, originally developed in Singapore, to teaching students to learn and master fewer mathematical concepts at greater detail as well as having them learn these concepts using a three-step learning process.The three steps are: concrete, pictorial, and abstract. In the concrete step, students engage in hands-on learning experiences using concrete objects such as chips, dice, or paper clips.This is followed by drawing pictorial representations of mathematical concepts. Students then solve mathematical problems in an abstract way by using numbers and symbols. 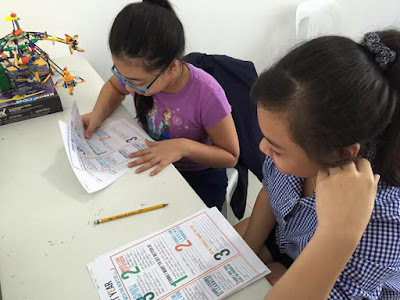 The workshop will teach the fundamentals including introduction to Singapore Math: its success in the global arena, the CPA method, the bar model and an exploration activity to be able to experience first-hand on how an assigned topic may be discussed to the children. 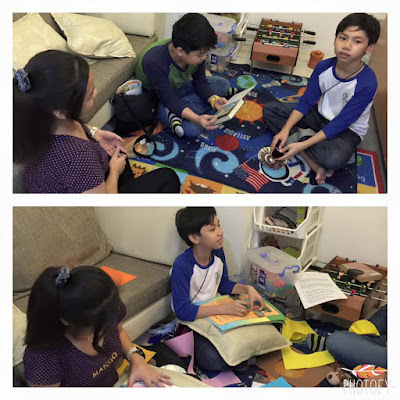 Teleios Enrichment Center is also a home to 10 homeschooling families from different homeschool providers. They have a weekly Friday gathering where they enjoy different activities prepared by the homeschooling parents for their beloved children. 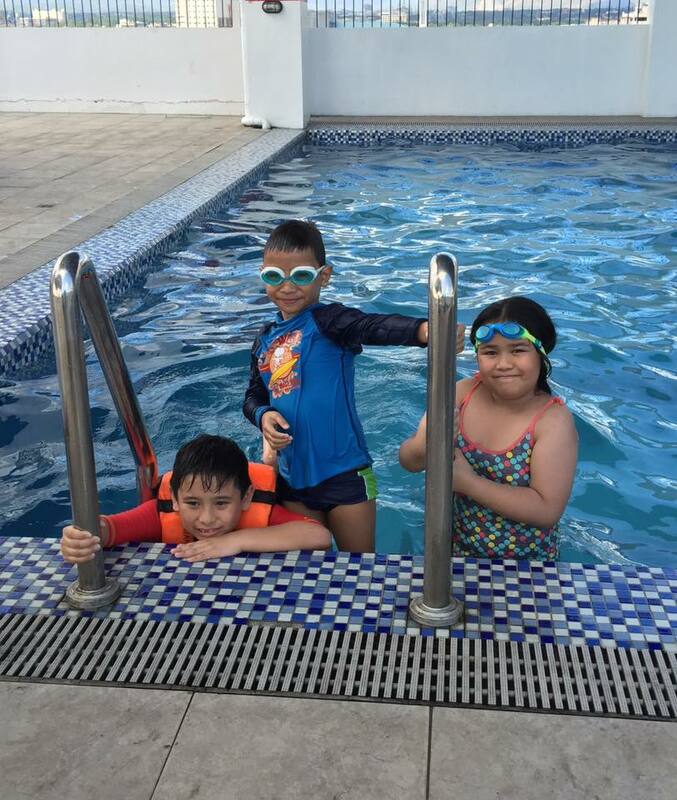 Activities include Chinese New Year celebrations and integration of the Chinese culture, science experiments, themed arts and crafts activities, birthday celebrations, field trips in different museums and educational spots in the Metro and goal setting activities among others. The Greek word, "Teleios" means, perfect, complete in all its parts, full grown, of full age, specially of the completeness of Christian character. Imbibing these qualities is the framework of how Teleios Enrichment Center came to be. 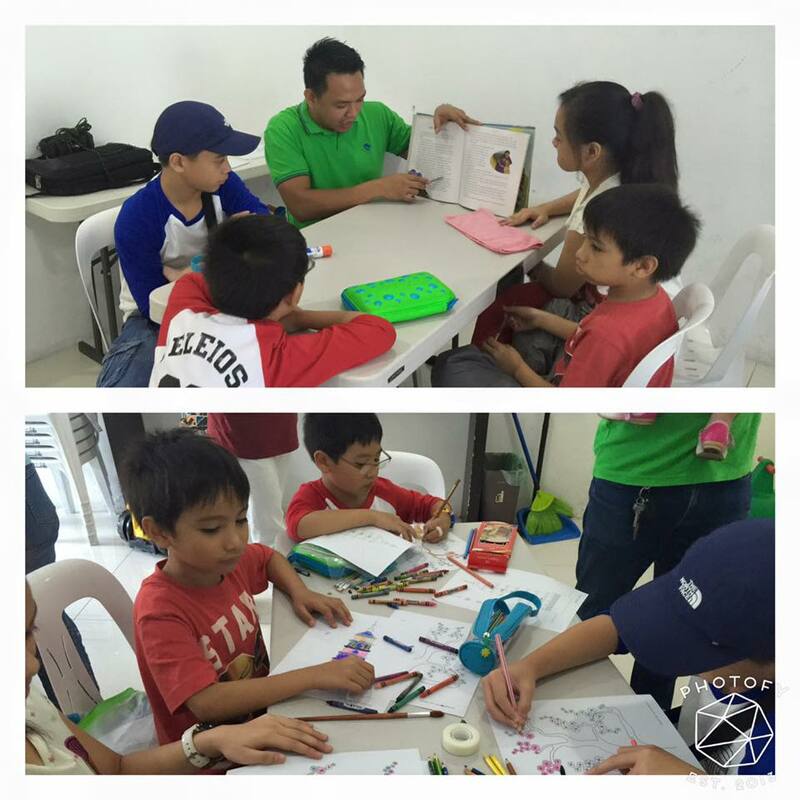 Teleios Enrichment Center which started in 2015 is a Christ-centered community, committed to providing Music, Art, Physical Education classes, support groups, as well as tutorial services for academic concerns, that cater to homeschooling and non-homeschooling families alike. 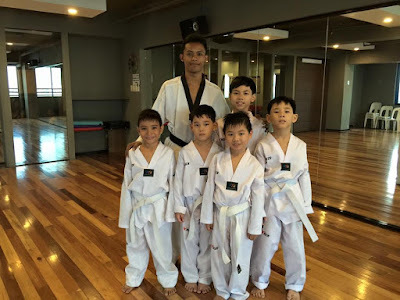 We aim to nurture our students’ holistic development, considering all areas, namely cognitive, physical, socio-emotional, creative and most importantly, spiritual. 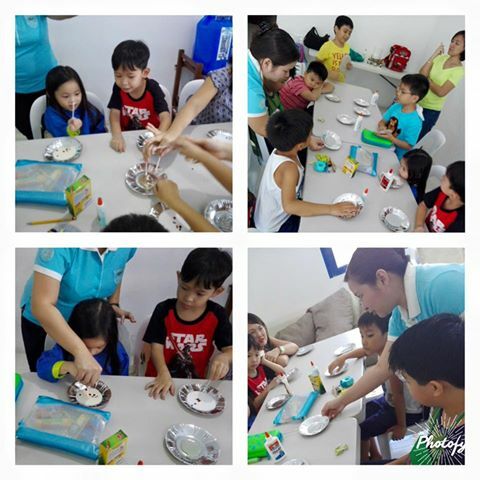 With God’s Word as our anchor, enrichment programs are facilitated by certified, educated, and committed teachers, guiding young learners to discover their God-given gifts. 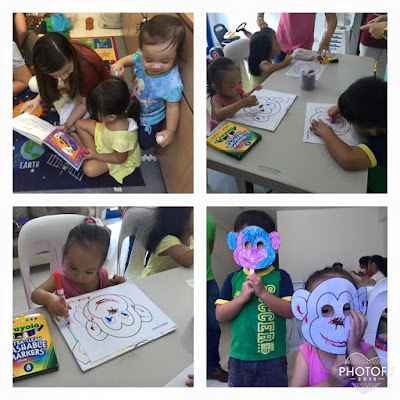 Teleios Enrichment Center’s endeavor is to help each child achieve their full potential, having the development of their Christian values and character as our central focus. 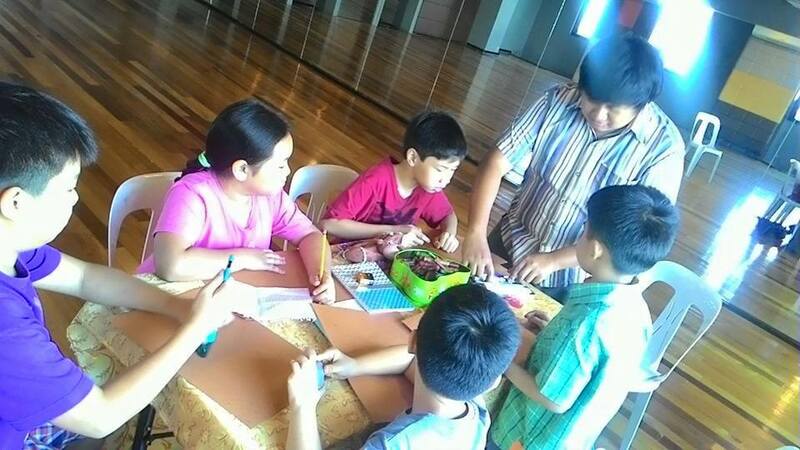 All programs and activities point toward how God amazingly works in our lives. At Teleios Homeschool Enrichment Center, students can explore and nurture their interests in the fields of music, arts, sports and writing. The center offers Violin lessons, Taekwondo sessions, Academic tutorials, Mandarin tutorials, Creative Writing lessons, Swimming and Ballet. 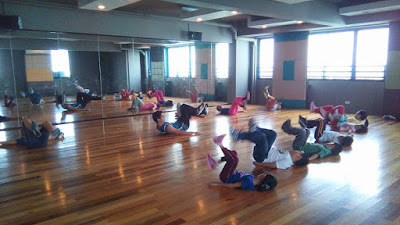 Located at FuturePoint Plaza 3 Bldg., Panay Avenue, South Triangle, Quezon City, the center can be Contact 0917-5526987 for more details and schedules on these classes.